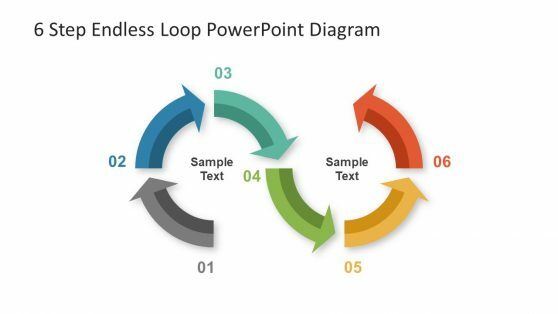 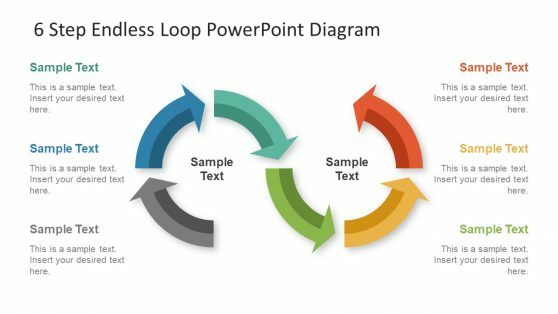 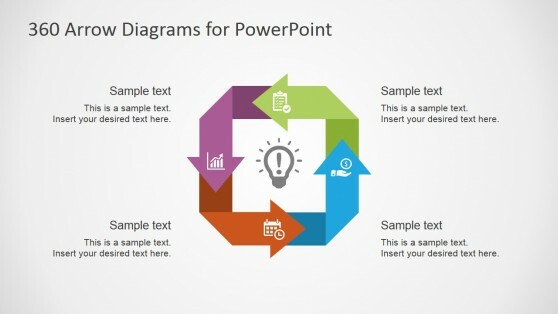 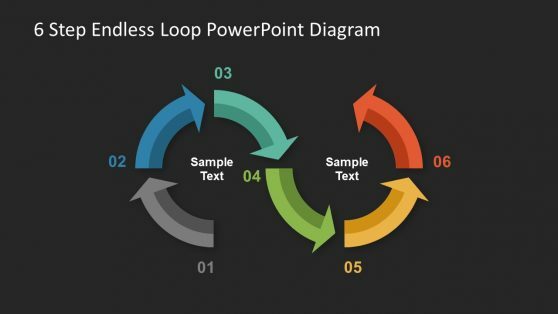 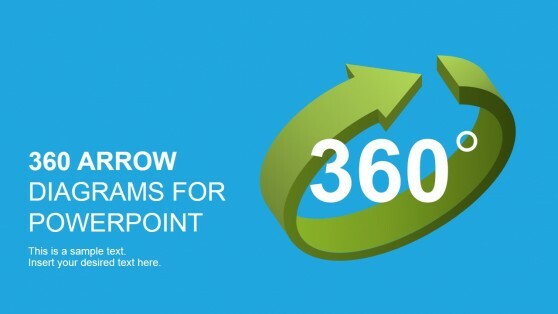 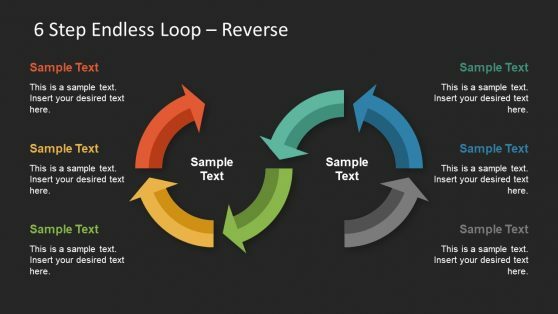 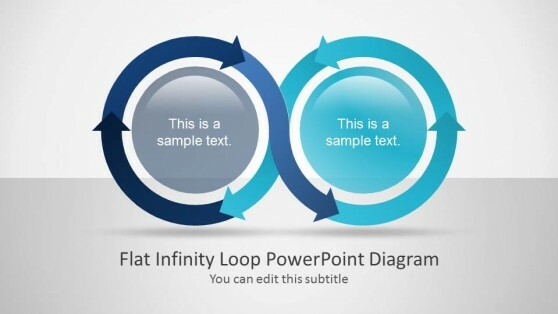 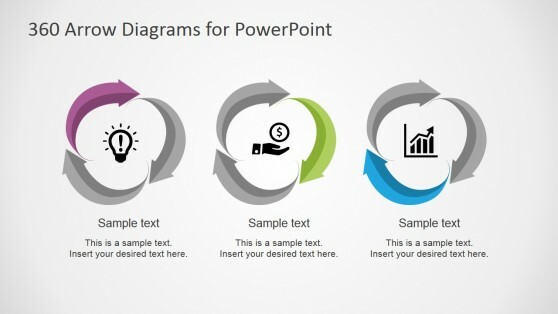 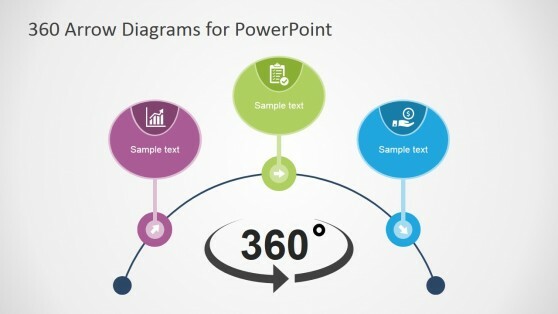 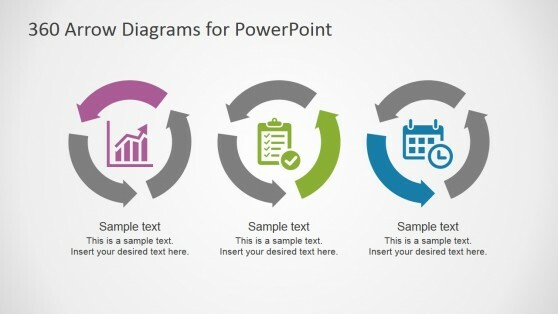 Under this category you can download presentation templates and diagrams containing endless loops or conceptual infinity loop diagrams for PowerPoint. 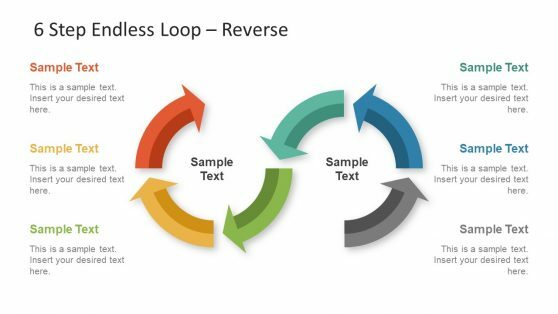 An infinite loop can be used to model a sequence of instructions, items or steps that run indefinitely. 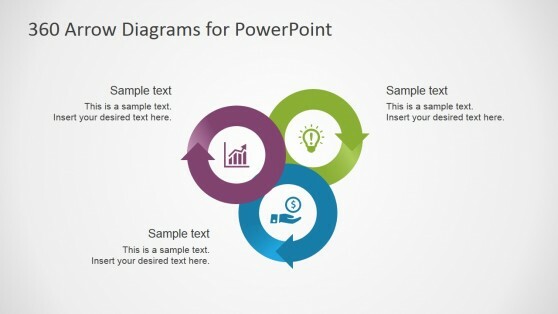 It can be used for a variety of presentation purposes, including programming and developing.